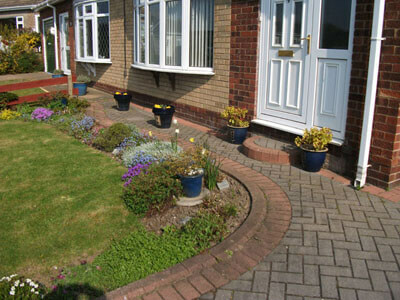 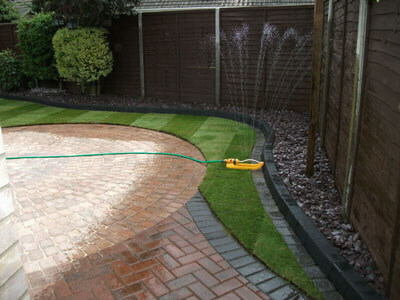 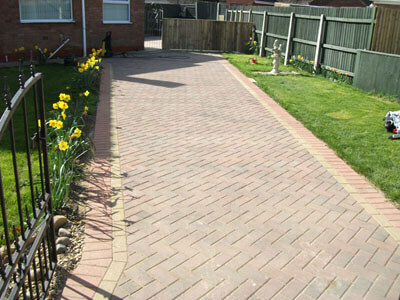 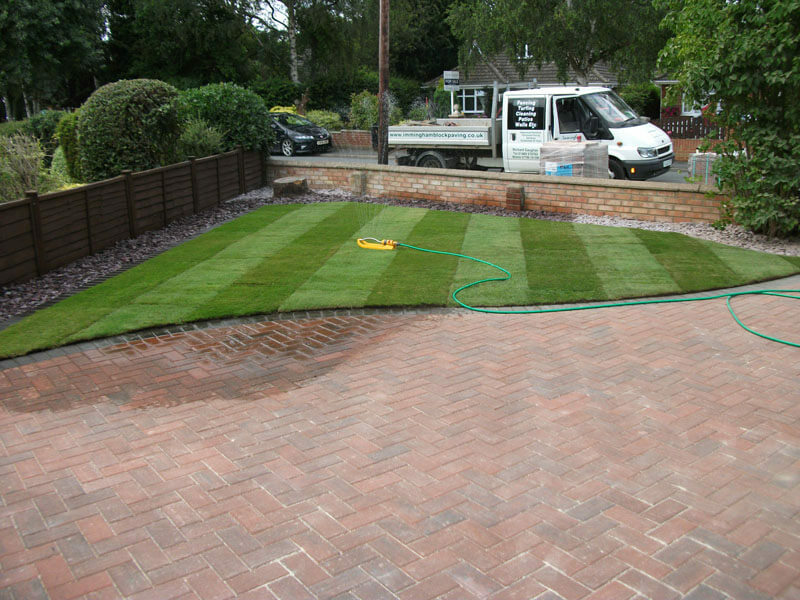 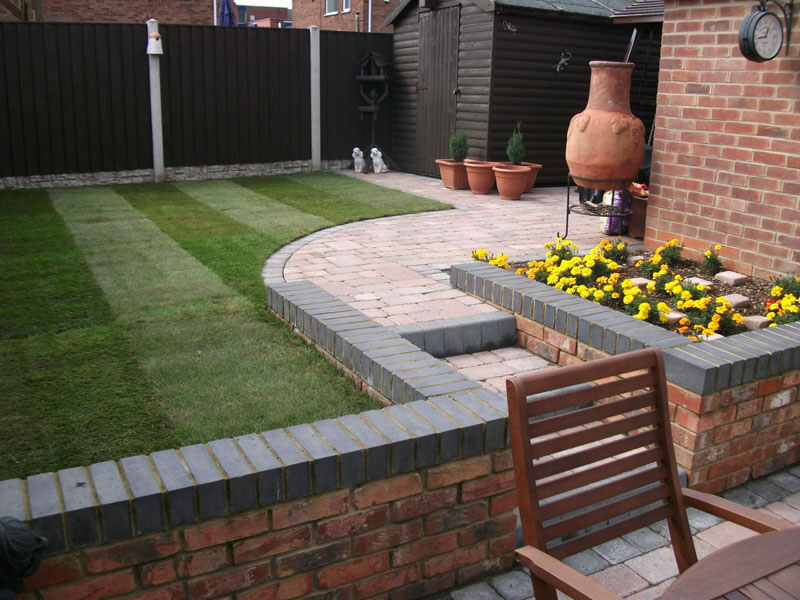 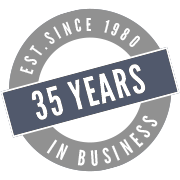 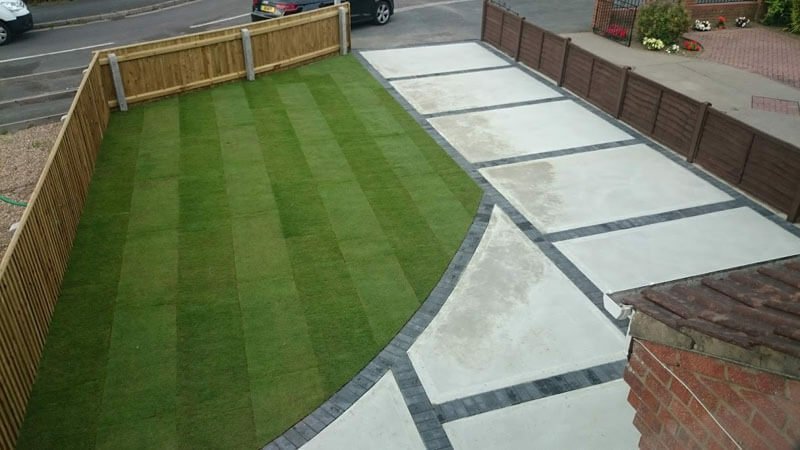 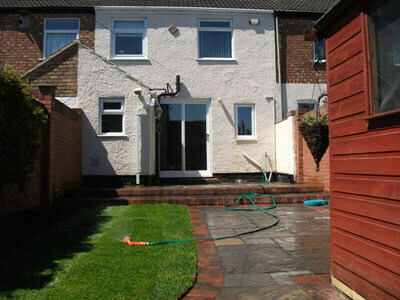 Garden landscaping and block paving designs, satisfying home owners throughout Northern Lincolnshire for over 35 years. 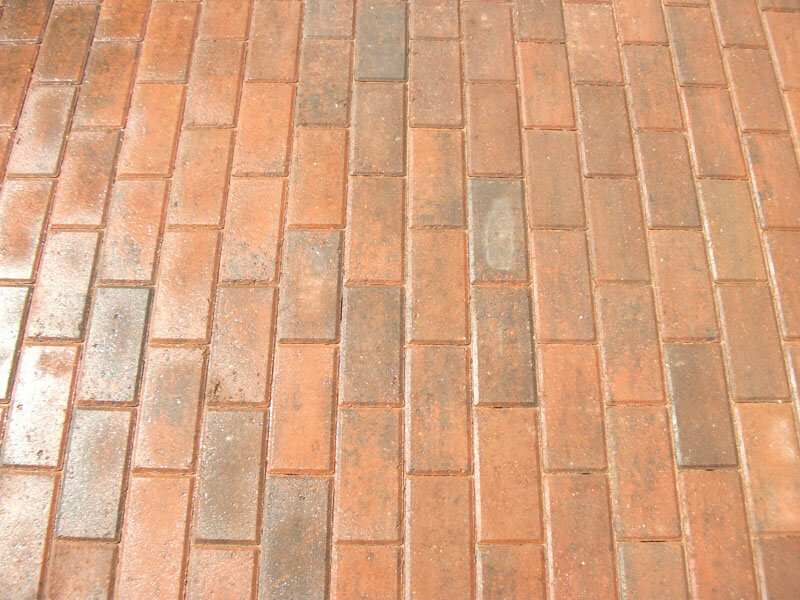 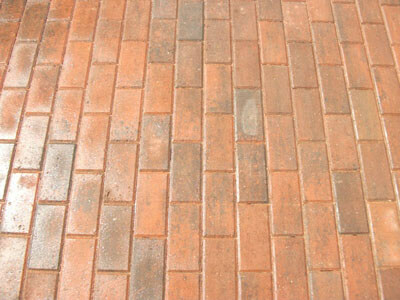 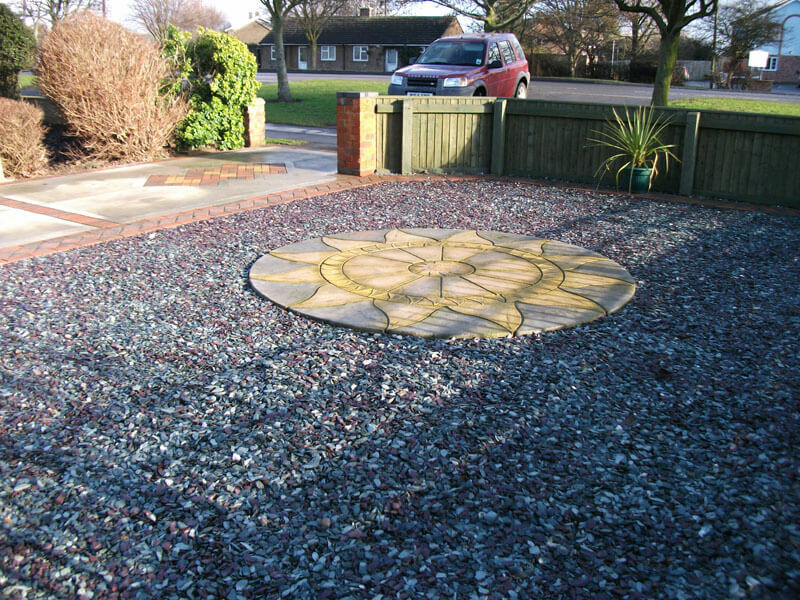 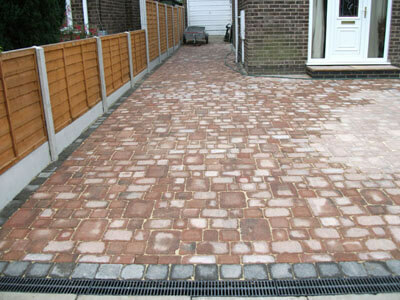 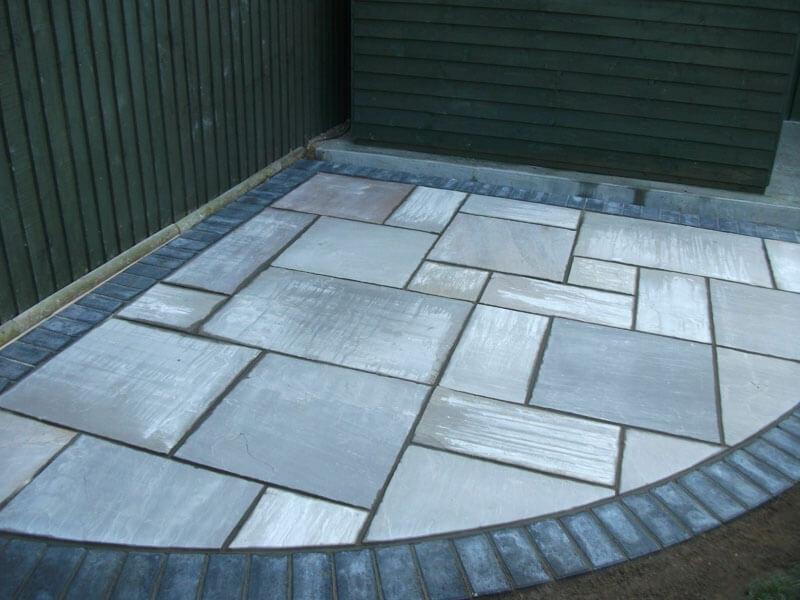 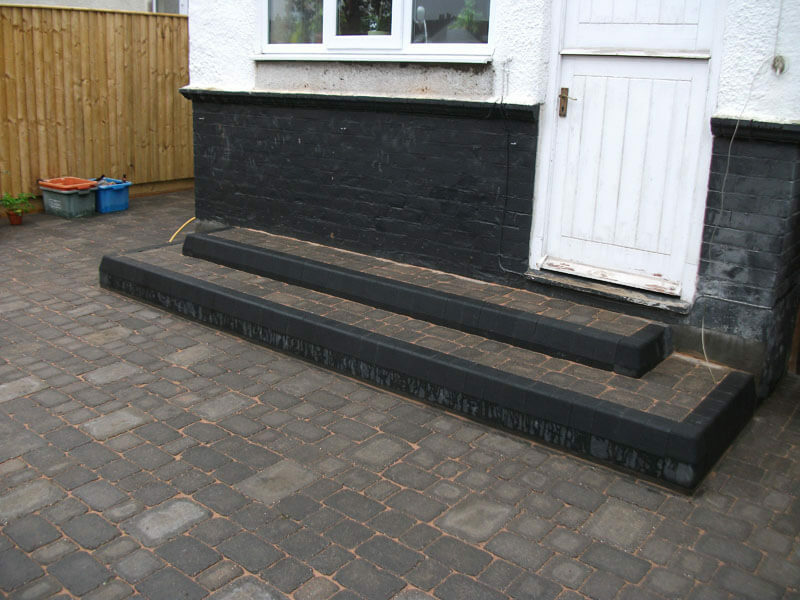 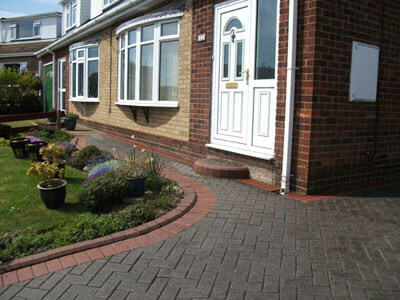 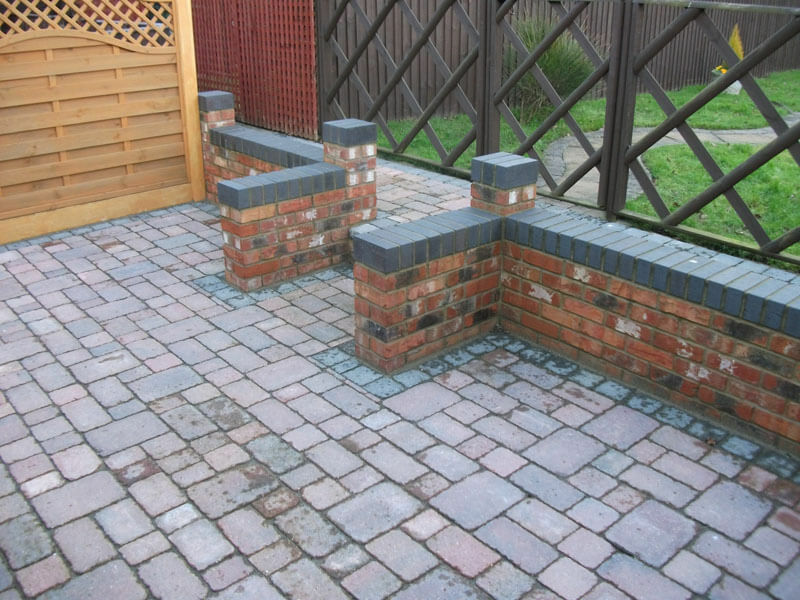 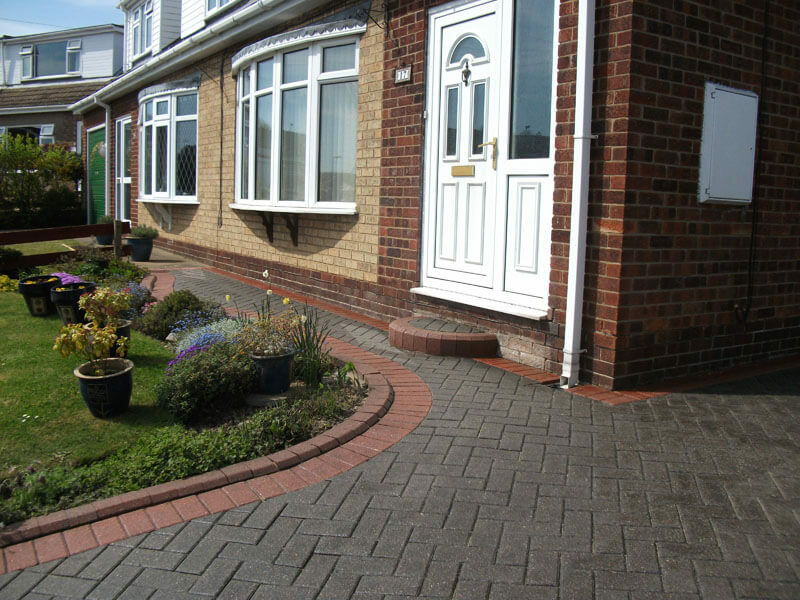 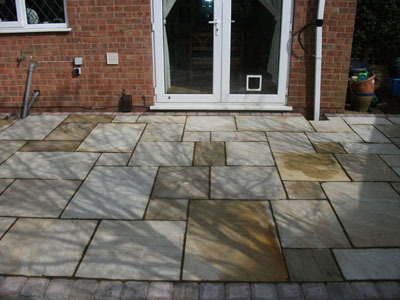 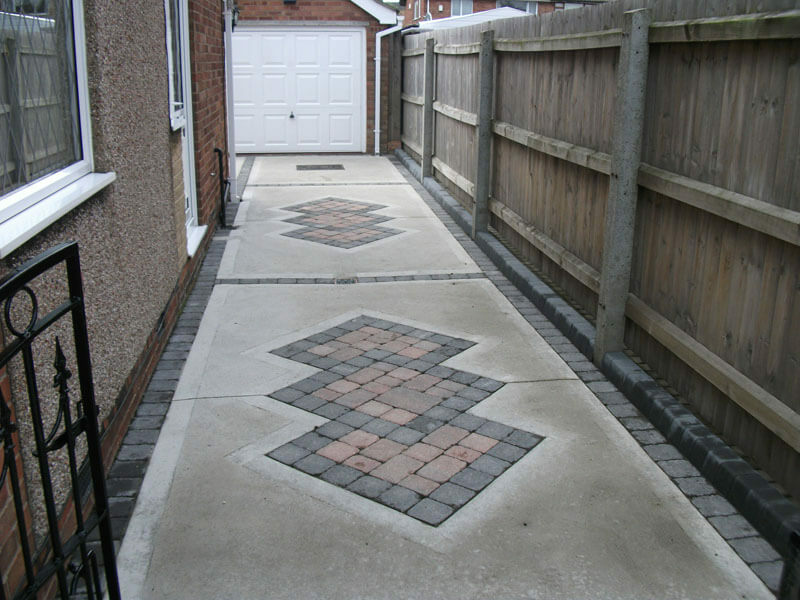 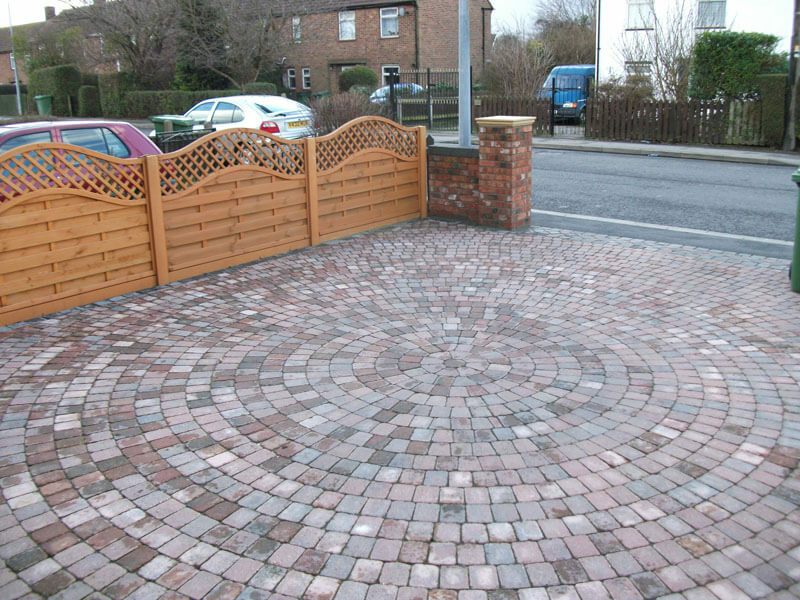 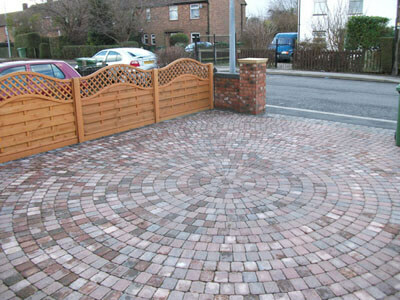 We offer quality block paving of driveways, permeable paving, patios and paths. 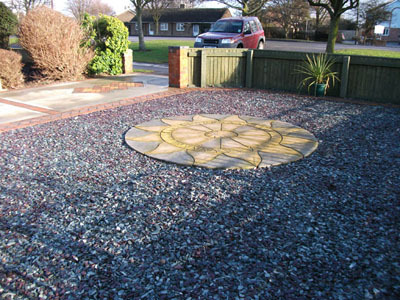 We also offer concrete and gravel solutions and all aspects of landscaping. 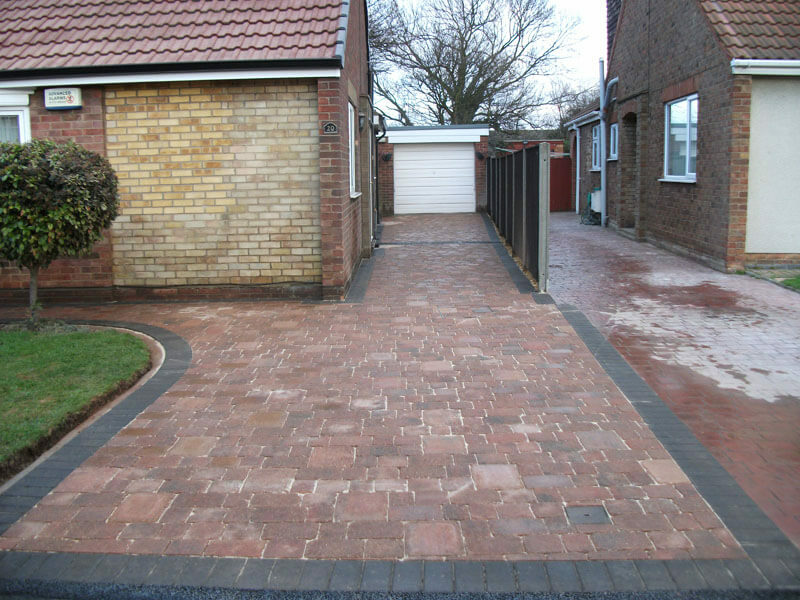 Work carried out in Grimsby, Immingham, Healing, Keelby, Habrough, Great Coates, Cleethorpes, Laceby, Brigg, Barton, Holten-le-clay and surrounding areas. 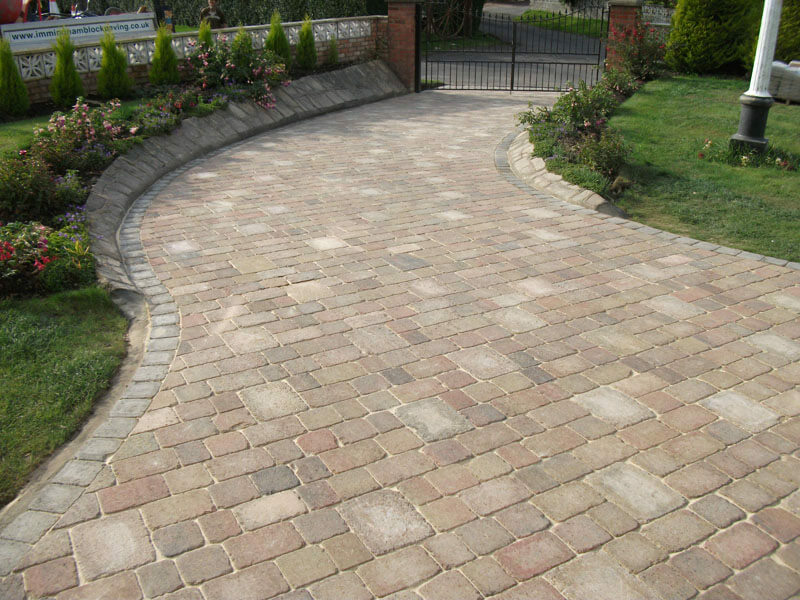 Our reputation has been built through recommendations due to our high standard of craftsmanship and the use of the highest quality materials at all times. Improve the appearance of your home and add value to your property with a new driveway in a design of your choice. Entertain your guests on a quality new patio or enjoy peace in the privacy created by new fencing. 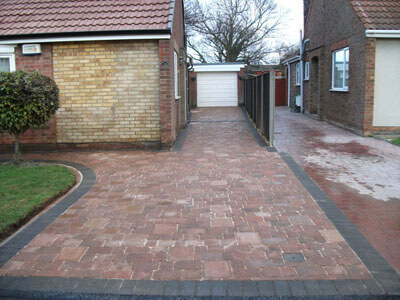 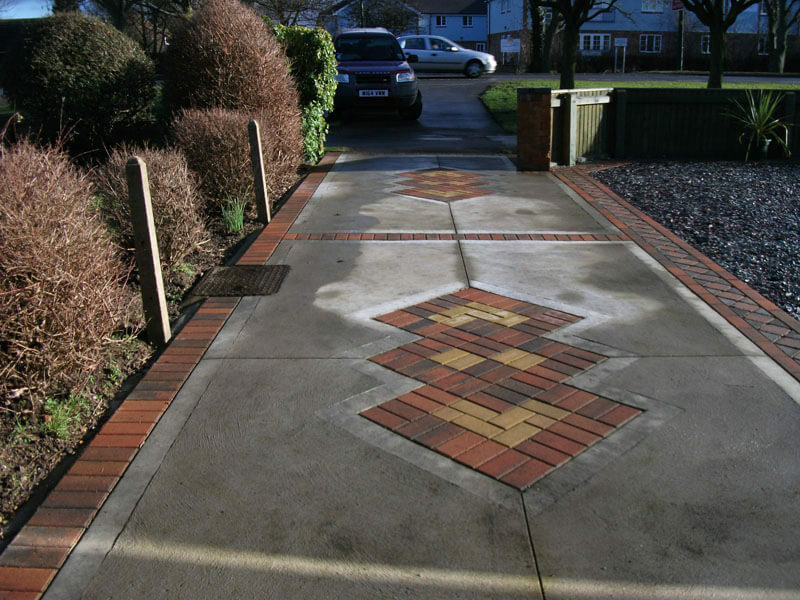 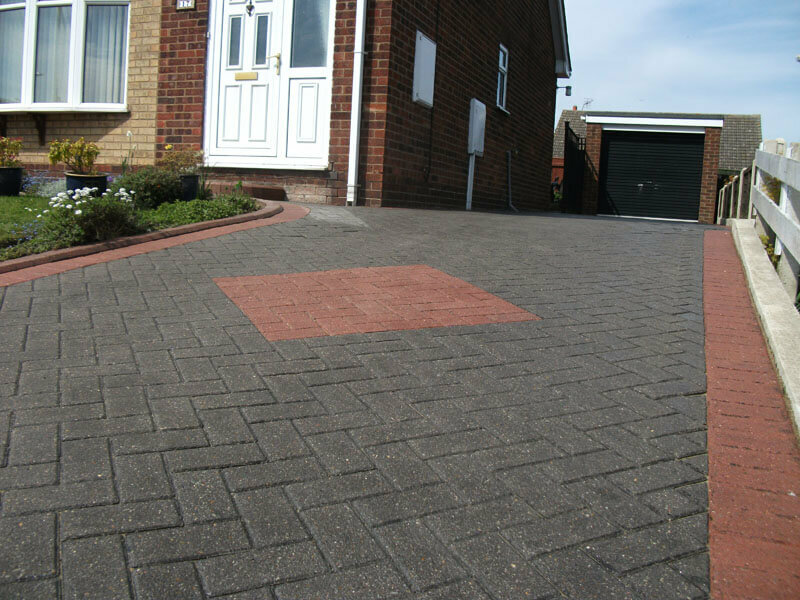 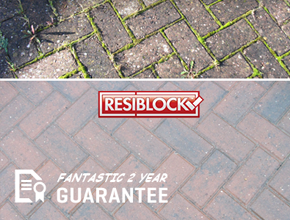 We offer the cleaning and sealing of any paved drive whether installed by Immingham Block Paving or not.